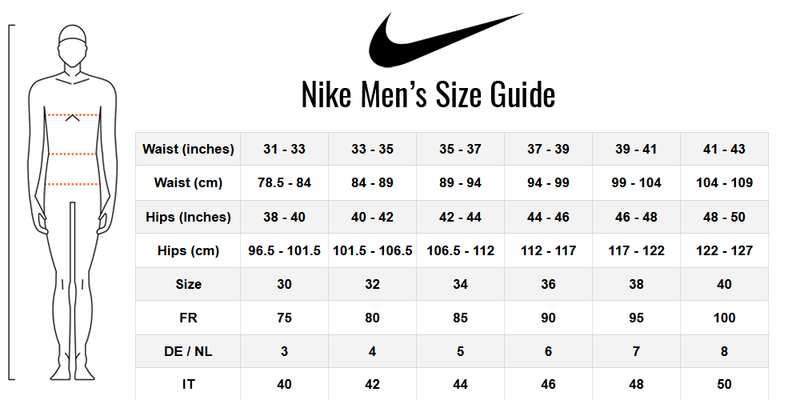 The Nike Men's Square Leg swim short is ideal for swim training and fitness swimming! Printed with "nike" down one leg, these swim shorts offer a sleek fit with excellent shape retention for long-lasting wearability! The highly durable and chlorine resistant polyester material enables you to use these breifs again and again without risk of chlorine damage. A stretch waist with interior drawcord enables the wearer to get the most snug fit.